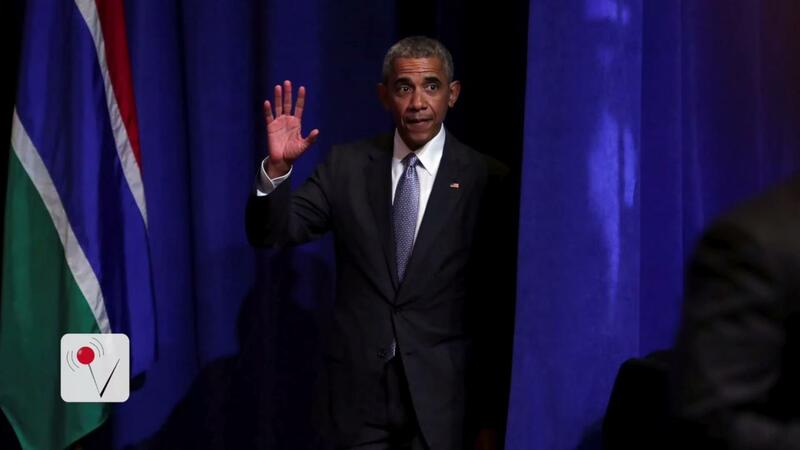 Obama is prepared to campaign for his party's presidential nominee in recent history. That could be a big problem for the GOP and its nominee, Donald Trump. And a huge boon for Clinton. In a CNN/ORC poll conducted after the convention, 54% of Americans said they approved of Obama's job performance. It was his highest mark since right before his second inauguration in 2013. Just 45% disapproved. Early this year, Obama's approval rating hit 50% in the weekly average from Gallup's daily survey. Now it stands at 51%, as of Friday. For Obama, whose approval ratings have been stuck in the mid- to low-40% range for much of his second term, it was a notable bump. Obama's approval ratings at this point are far better than Bush, his predecessor, off whose unpopularity Obama thrived during his 2008 run. His level is most directly comparable to former President Ronald Reagan, who in March 1988 held a 51% approval rating, according to Gallup. It helps explain why Clinton is attaching herself to much of Obama's legacy. And Obama remains favorable to wide swaths of constituencies whom Clinton needs to turn out to vote in November. The president holds high approval ratings among African-Americans (90%), Democrats (82%), Latinos (73%), and voters aged 18 to 34 (64%), according to Gallup. "We'd like you to speak at the convention." "Great!" "You'll be following Obama." "Son of a...."